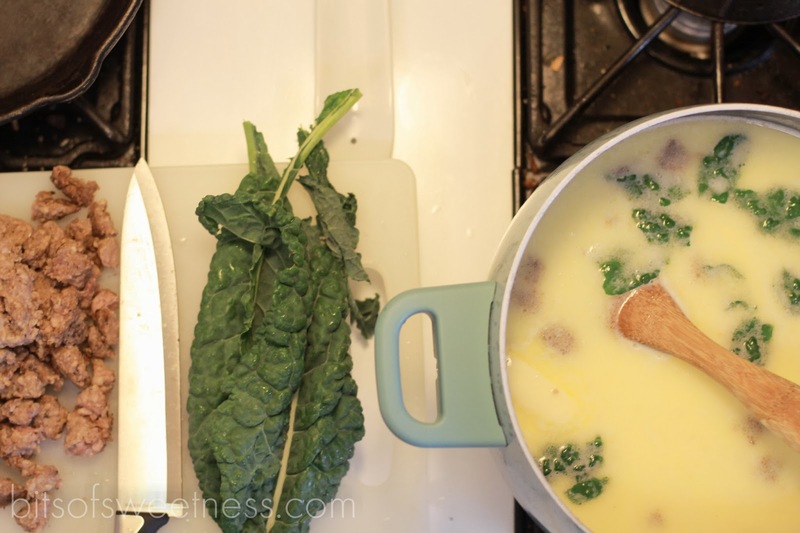 Bits of Sweetness: Easy Zuppa Toscana with a little help from Farmstr! 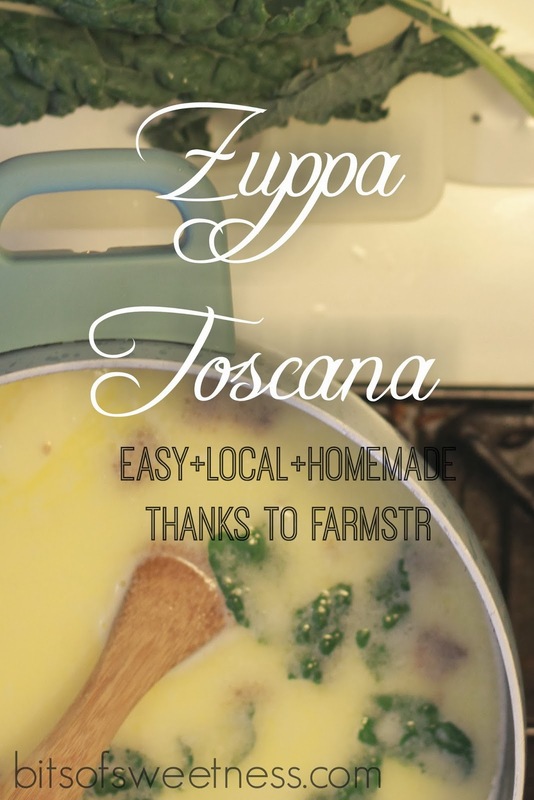 Easy Zuppa Toscana with a little help from Farmstr! A big thanks to Farmstr for giving me 100% local, organic, grass-fed beef to review for this post! All opinions, however are my own. Better yet though, this recipe was made possible with local beef thanks to Farmstr. If you're like me, you have probably never heard of Farmstr, but they are amazing and I will show you why! * We are excited to see farmers thrive and for consumers to have unlimited access to high quality farm fresh food! I love supporting local start-up companies and am looking forward to having Farmstr as a new go-to place to get quality food. There's something special about supporting something where I know money is going to a great cause. It's pretty neat if you look at their site(here). You can see current offerings from honey, to eggs, to beef and more. It's always changing so check back for what's in season! Also, as an incentive for new customers, take $6.50 off your first order by emailing Janelle at customerservice@farmstr.com to let them know you found out about Farmstr from me - and they will reimburse you that amount on your order!! Pretty cool deal guys! 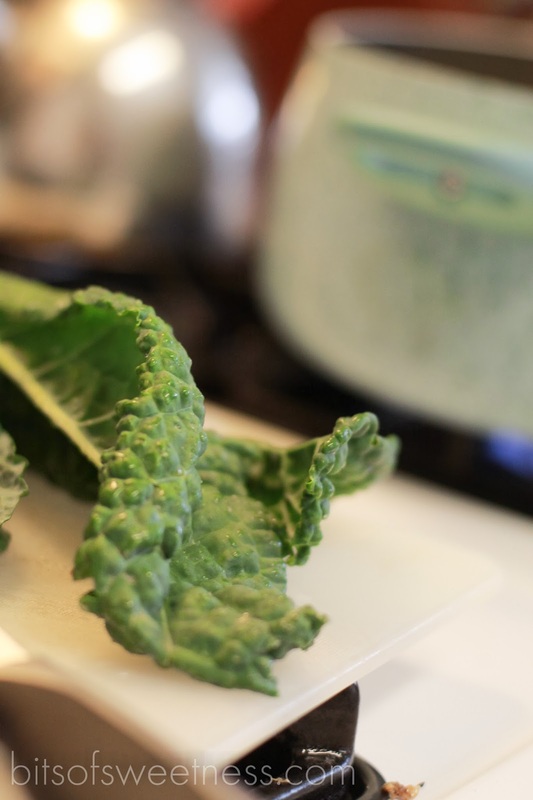 Thoroughly rinse your kale and chop into bite-sized pieces. Rinse and slice your potatoes. Meanwhile, bring the cream and water to a rolling boil. Add all remaining ingredients and simmer until potatoes are tender (approx 20 minutes.) Enjoy with some hot breadsticks! And now for it all in one place! Meanwhile, bring the cream and water to a rolling boil. Add the remaining ingredients and simmer until potatoes are tender (approx 20 minutes.) Enjoy with some hot breadsticks! 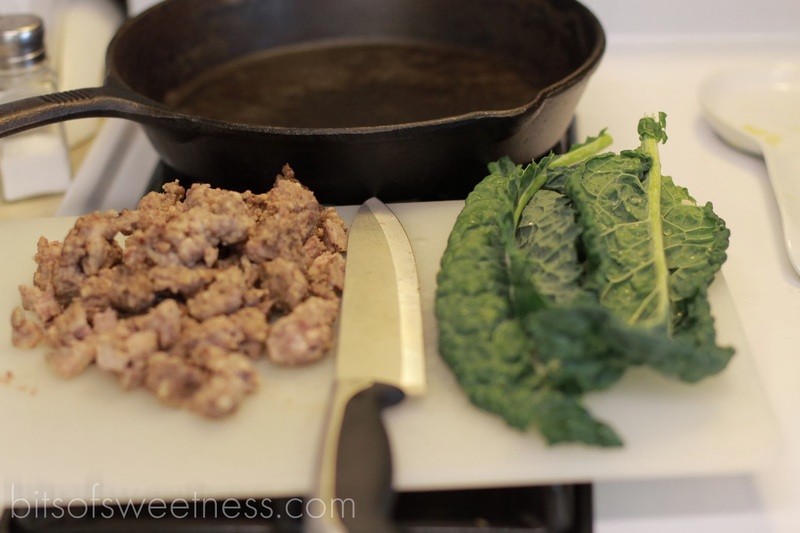 Super easy option: Add all ingredients to crockpot and cook on low for four hours! What is your go-to warm meal this time of year? Also- what is something you would love to start buying locally? Aside from grass-fed beef, honey is on my list! It is just so good! Ooh my yum! This looks delish! Thank you Laura!!! You are the best!! Supporting small, local, sustainable farmers is what keeps me up late at night and gets me up at the crack of dawn. So appreciative or your support. xoxox.